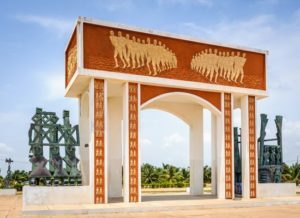 Benin is relatively unknown to tourists, but it is still an attractive destination for its cultural, artistic and natural riches. With its southern lagoons and beaches and animal parks in the northern region, this proves a perfect destination for nature and outdoor lovers. Its varied traditions and immeasurable cultural heritage will enchant those passionate about culture. Interestingly, the traditions of ancestral and voodoo worship are still practiced. 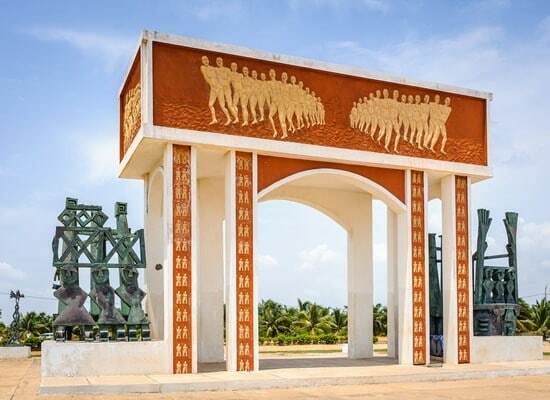 Nicknamed the Latin Quarter of Africa, Benin is a country full of rich, colourful art. It is worth noting that the climate in Benin is hot and humid and that the best time to go and visit is between December and March. Last Updated: April 16, 2019 10:35 ESTSafety and security - Elections and demonstrations. Like many West African countries, access to care in Benin is very precarious. Lack of professionals, rudimentary equipment, highly corrupt medical staff and shortage of basic medicines make for a country which remains in a total impasse in terms of sanitation. There are 20 public hospitals, a university hospital in Cotonou, private clinics and medical offices in Benin. Among the most modern hospitals, the National University Hospital Center (CNHU) is at the top of the list. Located in the heart of Cotonou, it offers various specialized services. During your trip to Benin, have a pharmacy kit with you in the event of accidents or diseases, because a lot of drugs prove difficult to access in the country. In case of emergency, you must call the Emergency Medical Assistance Service at +229 21 30 17 69 or +229 21 30 06 56. Is Benin Safe for Travel? Do I Need a Visa to Visit Benin? A visa and a passport are required to enter Benin. Your passport must be valid six months beyond the departure date. You will also require yellow fever vaccination proof to enter the country. Please note that this is the Canadian Embassy in Burkina Faso’s website.